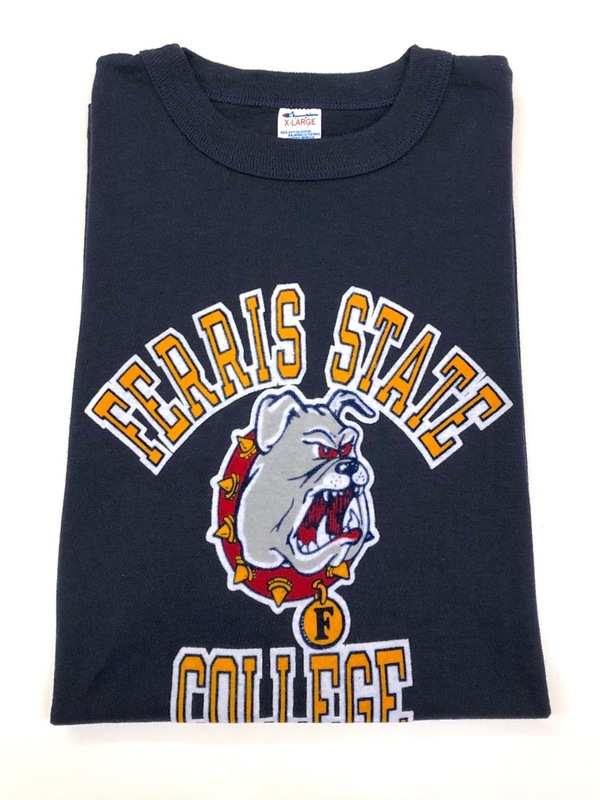 80s CHAMPION DEAD STOCK COLLEGE Tee. 40s Lee DEAD STOCK 98-SB OVERALL. 30s〜 O'JOY product DEAD STOCK CANVAS BACKPACK. 60s Naugahyde. NAUGA MONSTER BAG. 40s LA AZTECA. "DEAD-STOCK" CHIMAYO PURSE. 80s NEIMAN MARCUS. LEATHER DOWN VEST. 30s "Whirling Log" CHIMAYO PURSE. 50s BUCO HORSE HIDE J-24L RIDERS JACKET. 70s CHAMPION "NOTRE DAME UNIV." COLLEGE Tee. 70s CHAMPION "HARVARD UNIV." COLLEGE Tee. 50s HERCULES DENIM PAINTER PANTS. ~50s U.S.NAVY MILITARY CHAMBRAY SHIRT. 60s TOWNCRAFT. BLEND RAYON PLAID SHIRT. 50s GOLDEN GATE HAWAIIAN SHIRT. 70s CHAMPION×CONVERSE ONE WASHED PRINT Tee. 60s SIR JAC FLOWER PRINT COTTON JACKET. 50s U.S.A.F. L-2B FLIGHT JACKET. 40s AMERICAN RED CROSS APRON BAG. ~50s DEAD STOCK LINEN JACKET. 40s U.S.NAVY DEAD STOCK DENIM TROUSERS. 50s BARDON L/S. HAWAIIAN SHIRT.